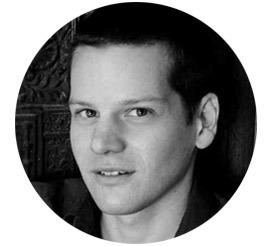 Graham Moore published his debut novel, the New York Times best seller The Sherlockian, in 2010. The following year his screenplay The Imitation Game topped the Black List survey of Hollywood’s best unproduced scripts. It was later picked up by the Weinstein Company and released in November 2014 in the US. The Imitation Game stars Benedict Cumberbatch as Alan Turing, the British mathematician and pioneering computer scientist whose work was critical in cracking the Enigma Code for the Allies during the Second World War. Moore is currently working on another novel and recently finished a screen adaptation of Erik Larson’s The Devil in the White City.